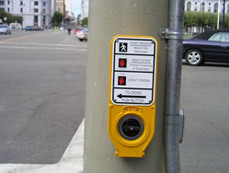 Accessible Pedestrian Signals (APS) are crossing signals that offer audio and tactile information for people who cannot see a visual crossing message such as WALK / DON'T WALK. The audio message may be a rapid tick, or the spoken words "Wait to cross Main Street at Elm." 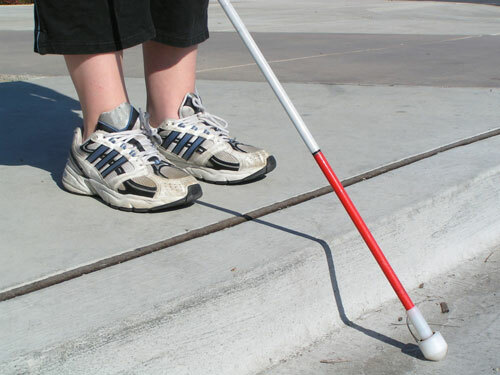 This topic includes posts about Lainey's work on APS with blind advocates and the City of San Francisco. It also includes articles about federal regulations about this critical safety technology.